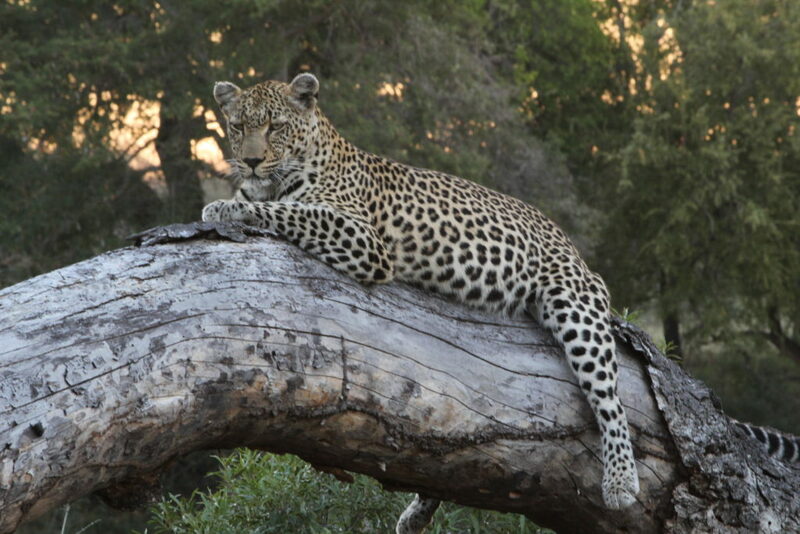 Kruger National Park was on our bucket list of destinations for a long time now. We were waiting for our little one to grow up a bit so that he could truly understand and enjoy the wildlife sightings there. Kruger was the highlight of our South African trip but once there, one cannot afford to miss Cape Town and Garden Route. Cape Town was a beautiful beginning to a memorable vacation and from there, off we started on the 2nd leg of our journey through the panoramic Garden Route. Nope..don't go by its name. 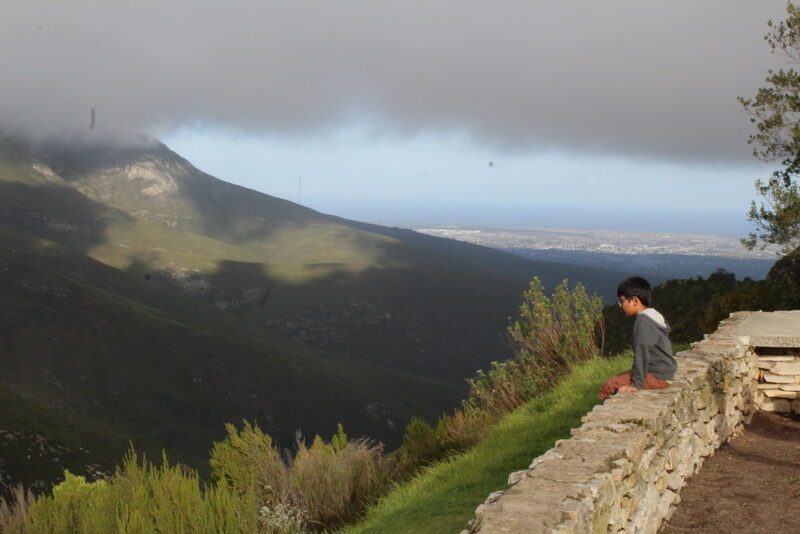 This route is not associated with any gardens as such but it is a 300-km stretch along the south-western coast of South Africa, between Cape Town and Port Elizabeth. Our first destination on this route was Mossel Bay, some 400 kms from Cape Town. Driving was a breeze on the well-maintained roads and we reached our destination in under 6 hours. This is the very place where the first European, Bartolomeu Diaz landed his foot on the South African soil in 1488. There is a museum complex by his name which houses some interesting remnants of this past, including the life-size replica of the caravel which Diaz and his crew used for their voyage. Mossel bay is also known for its prehistoric archaeological remains dated as far back as 164,000 years! There are caves here which have revealed evidence of it being the 'birthplace of human culture'. 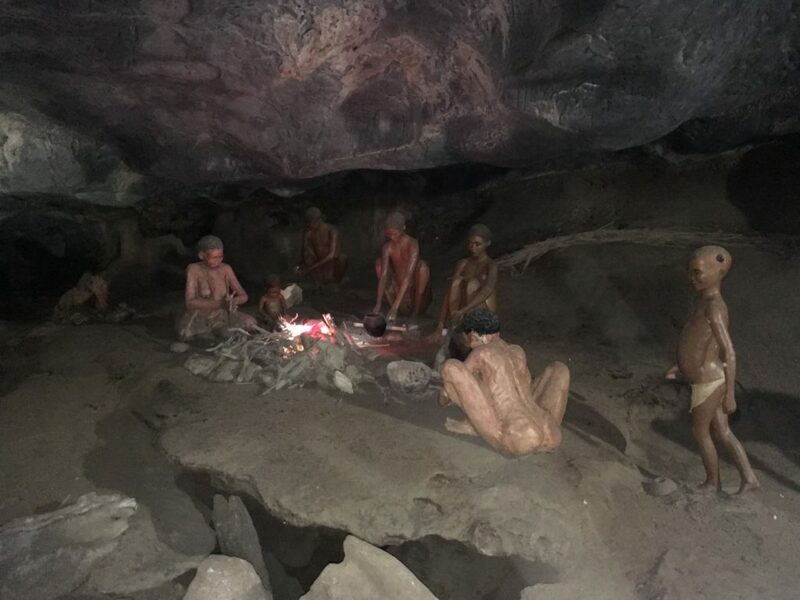 The Point of Human Origins is an archaeological tour offered at these caves from near the Pinnacle point beach and is quite well reviewed. We were supposed to go on this guided tour but unfortunately heavy rains and the slippery path cancelled our tour. 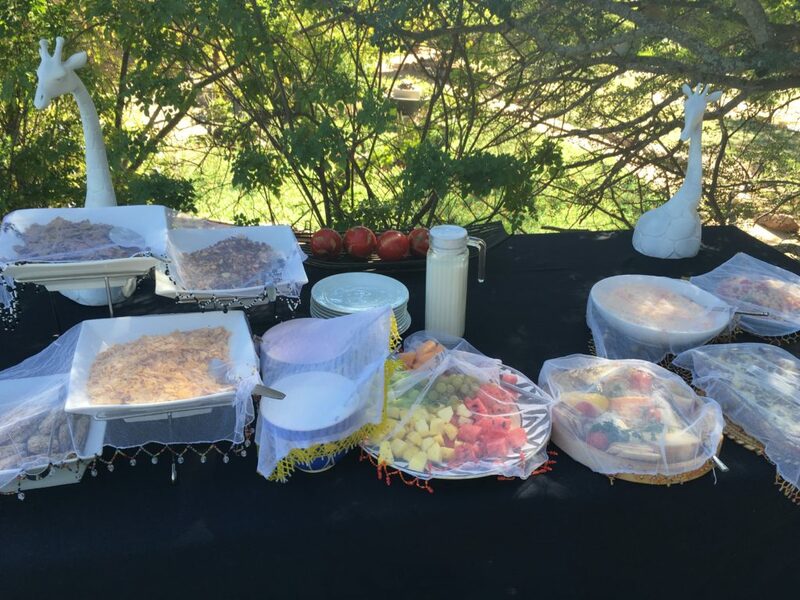 Nevertheless, we did lunch at the restaurant there (@ the Pinnacle Point Beach &amp; Golf Resort) and had our share of some super delicious fig pizzas. Gain some, lose some..., right? 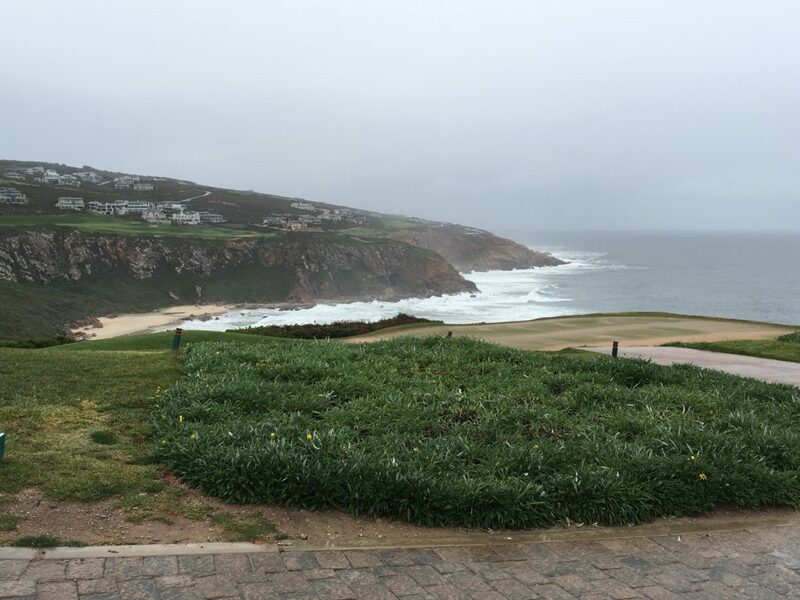 Mossel bay was great fun inspite of the rains because of its AWESOME views. The vast expanse of the Indian ocean with waves dashing along the cliffs made for an unforgettable view from the beautifully manicured lawns of the resort. We spent about 2-3 hours in the resort and headed to George (city) for our overnight halt. We stayed for two nights at George which is an hour-long drive from Mossel Bay. 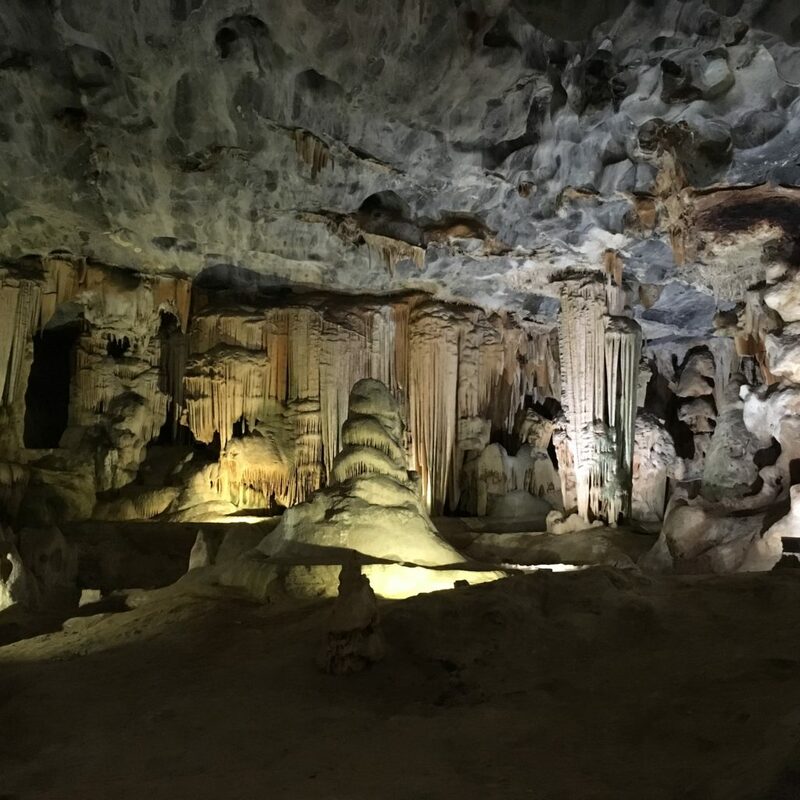 Next day, early morning we started for Oudtshoorn to reach Cango caves, which are located in the Swatberg mountain ranges. 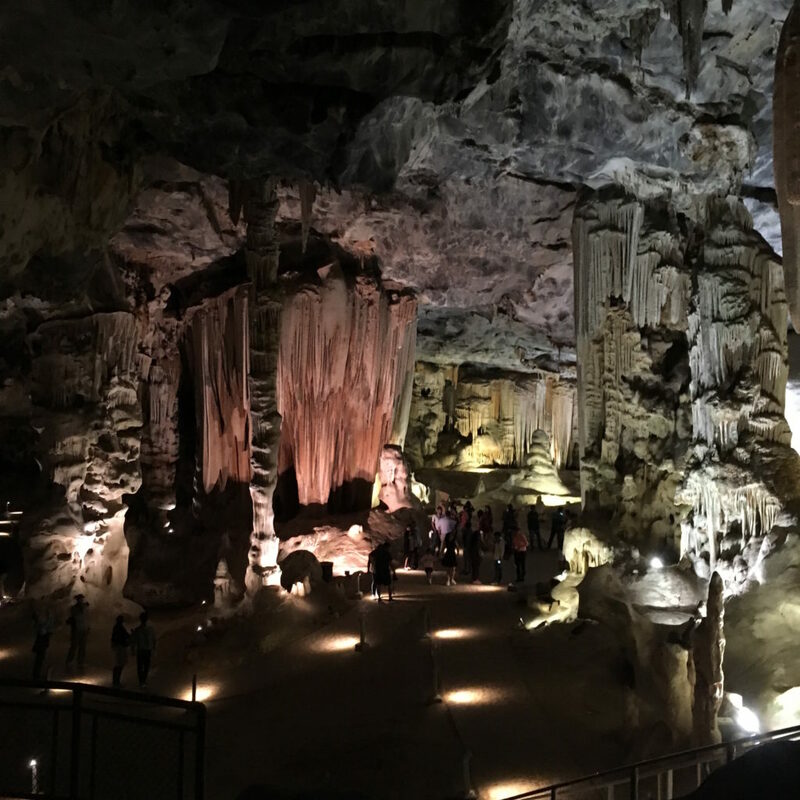 After around 2 hours of circuitous driving, we reached the caves and were ready to be amazed. 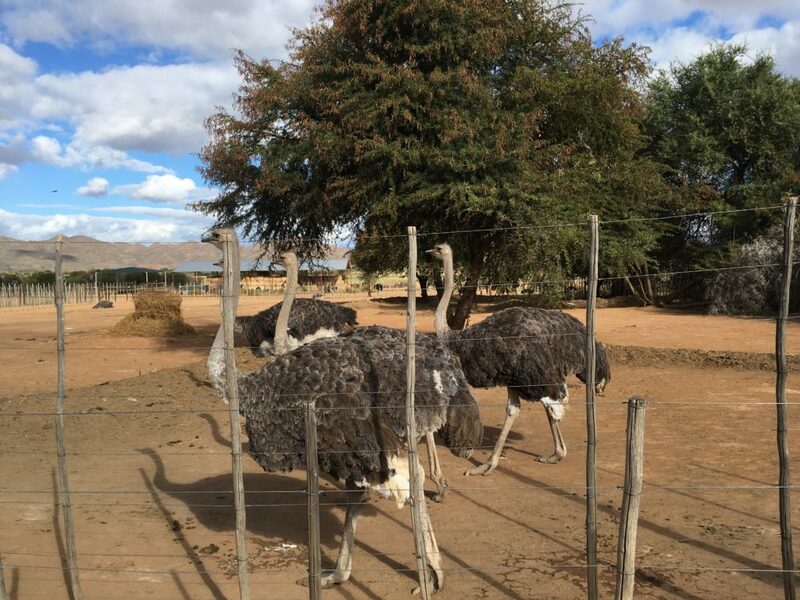 The next plan for the day was to visit an working Ostrich farm in Oudtshoorn and see these wonderful flightless birds. Riding on ostriches is now banned by the government there and I am quite glad about that. However, the ban left me wondering who would have anyways dared to ride on such huge, super fast birds! 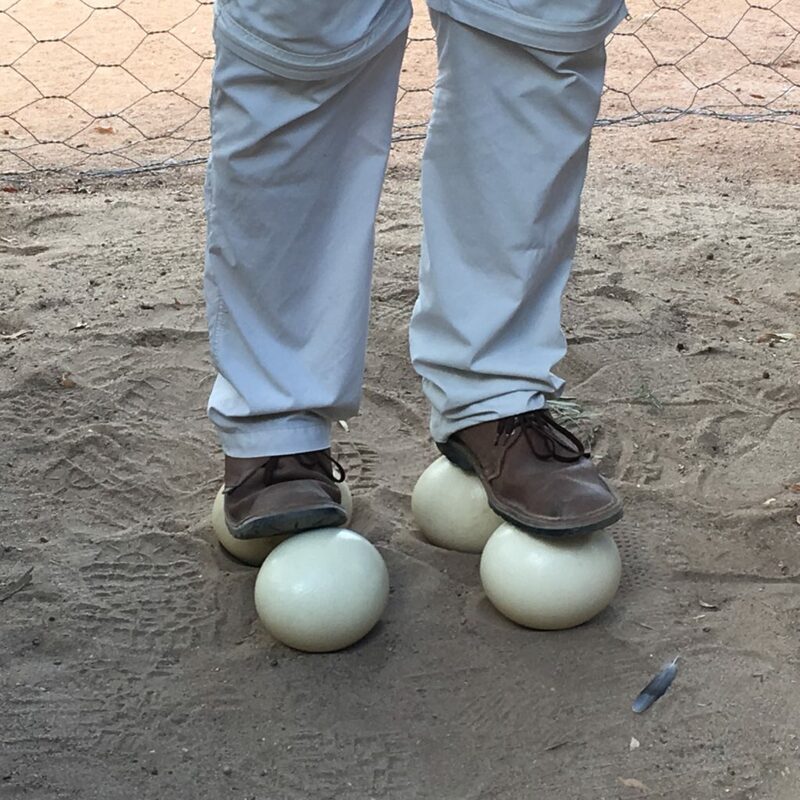 We took a guided tractor tour in the huge breeding farm and were amazed to know some interesting facts about them ... like did you know that their eggs are so huge and strong that do not break even if a fully grown human stands on them? Wait! however, if you dash them around, they will crack! No, you can't break it! The farm has a big curio shop selling candle stands made from ostrich eggs, ostrich-feather dusters, pens, leather bags made from their tough skins and so many more things. I purchased a beautiful ostrich egg candle stand which adorns a table in my living room today! The pics and such momentos make for some lovely memories over time. Next day we hopped over (not literally :P) to Knysna (pronounced as Nice..naa) stopping briefly at one Redberry Farm for some fun. We did strawberry picking there although it was a bit early in the season for it. But still, we managed to collect a lot of sweet, juicy strawberries for us to munch on. 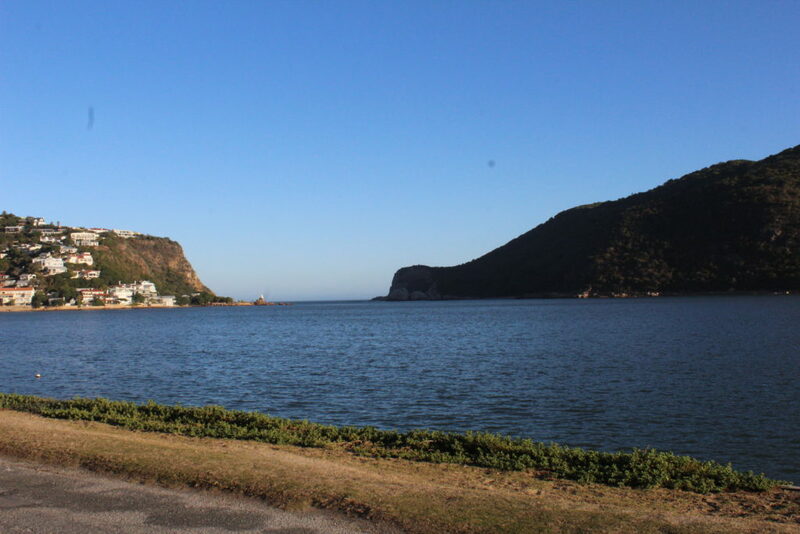 Knysna is well known for its 'Kynsna Heads' which are a pair of sandstone cliffs dramatically rising from the sea and guarding the entrance of the lagoon from the vast ocean. We drove along the headlands adjoining the Heads and then walked gingerly on the Leisure Isle beach, avoiding the zillions of baby crabs playing there in the waters. The evening walk along the beach was a very lovely one, offering beautiful views of the Heads on one side and of picturesque, whitewashed villas on the other. Some experiences which seem simple and not so noteworthy, sometimes gives one the greatest joy. They cannot be easily described in words; only can one feel and live the experience. The fact that we ( I and my husband) were enjoying the walk without a care in the world, frolicking behind our son like small children, clicking pictures all around us, and enjoying the magical moments of it all, made it a walk to remember for our life times. 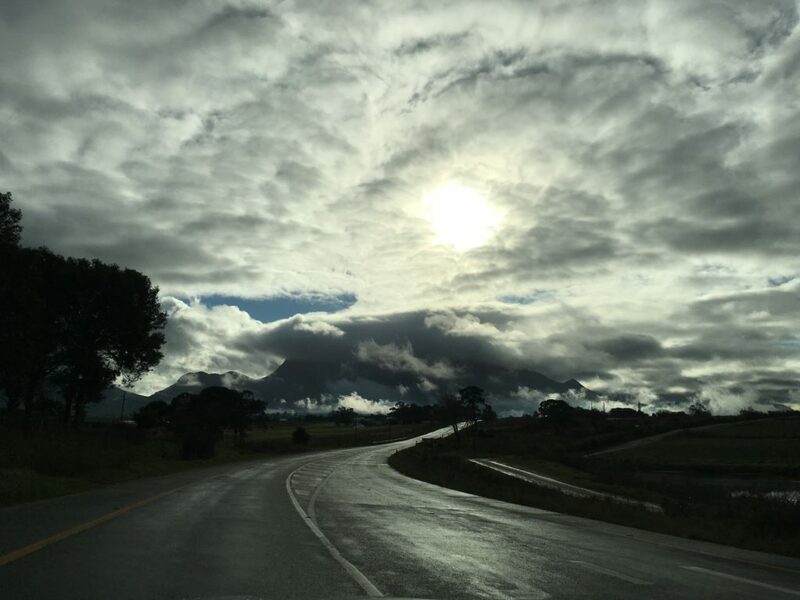 Many tourists to South Africa skip Garden route and directly go for Kruger from Cape Town. But if you have the luxury of time, then please do not skip this scenic route. It offers a lot to satisfy one's travel lust. From beautiful views, adventure activities to wild forests and fauna, the route offers it all. From Garden route, we flew to Johannesburg and then proceeded to Kruger. 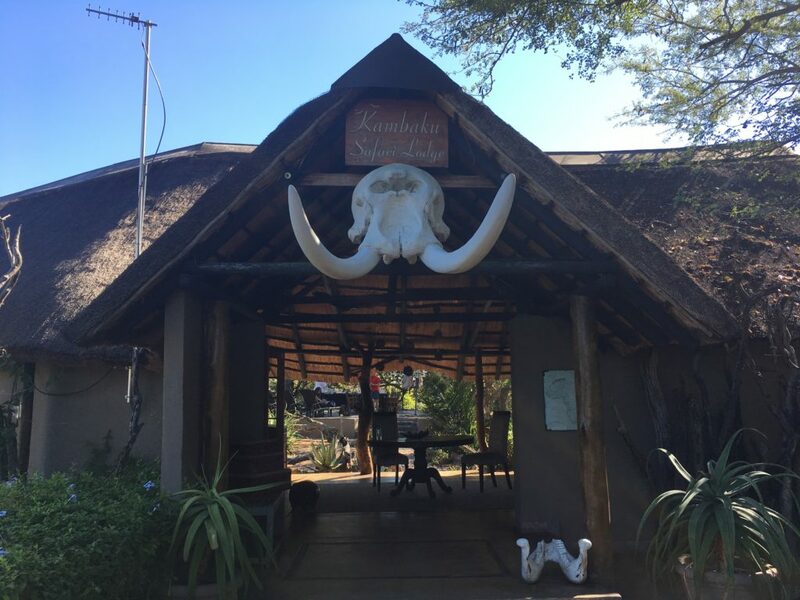 Kruger is a different world of its own and one has to experience its wilderness in person to enjoy it truly. The sightings of animals, the thrill of tracking at the wee hours of sunrise &amp; sunset, the feeling of wild animals lurking around close, all has to be experienced by oneself. However, I would definitely like to add one funny incident we had with the wild elephants. We were in our safari jeep in the midst of a herd of elephants. Old elephants, adult elephants, adolescents, babies, they were all there. 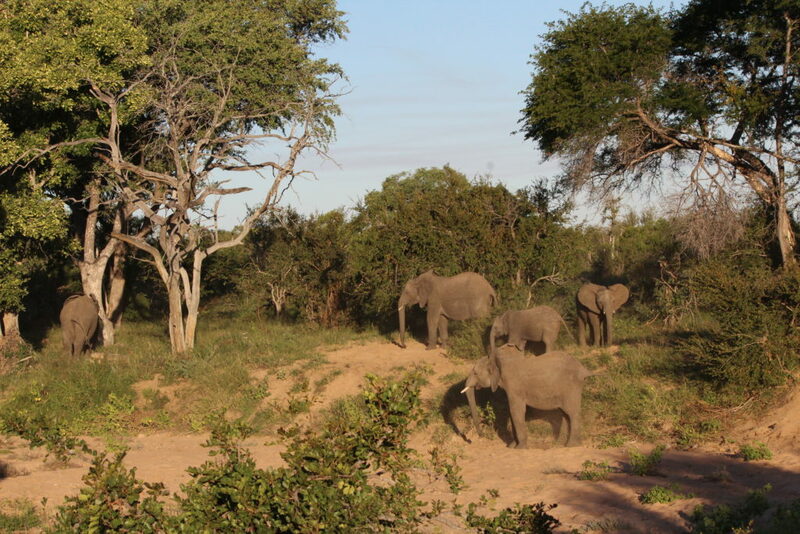 It was a big herd of around 15-20 elephants scattered all over, enjoying their meal of bushes and leaves. We were in a open-air jeep with 8 tourists including us, a guide and a tracker with their guns. We were strictly warned to not make noise or get up from our seats no matter what happened as this act of ours supposedly scares the animals and they might attack us. So we were all seated in our seats surrounded by elephants and enjoying their joyful antics until it was time for us to make a move. Our jeep, was a sturdy Land Rover which could crush any small bush in our path and make way for us in that arid bushy area. When the tracker crushed a large bush under our Jeep, one of the adolescent elephants just 2 feet away from us, got irritated and trumpeted loudly, signalling us to leave. The tracker and the guide were calm but worry was writ large on our faces. 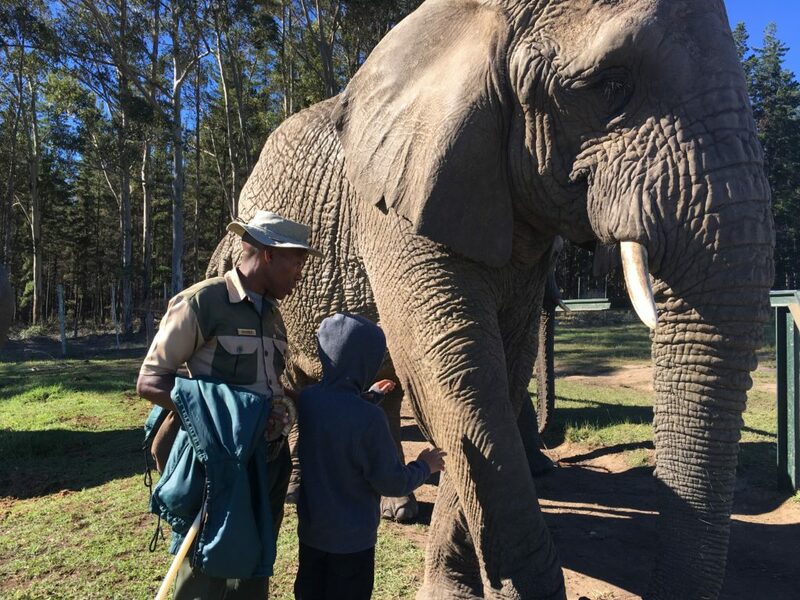 Again, the elephant trumpeted so loudly that it made my little son jump up in his seat and clamber up on my lap. Later we were explained that adolescent elephants get easily irritated and trumpeting is the best way they can warn us. Most of the animals, except leopards and wild bulls, tend to warn their opponents before attacking. Glad that nature does have its way of warning the lesser (in terms of strength) animals. It was funny the way my son panicked, jumped and got on my lap but it did teach us to respect nature and the might of these wild animals. When in jungle, obey the rules of the jungle or court trouble! The safaris and such kind of interactions with these animals taught us a lot in terms of their habitat, their behaviour, their getting adapted to the constant tourist incursions, and also made us realise the sad truth of poaching. These pictures tell much more than just words! :) Most pics were taken from a distance of less than 5 feet from our open-air jeep. 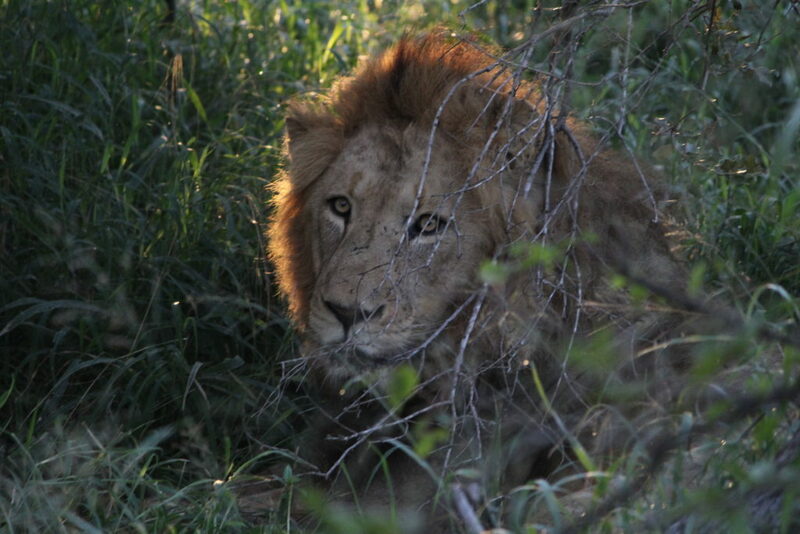 So do plan out this thrilling South Africa and Kruger trip soon. It is a must-do trip in your lifetime..Adios! Stayed at Oobai Hotel, Golf & Spa at George to cover Mossel bay and Outdshoorn. Getting vegetarian food along the Garden Route was a bit difficult as compared to Cape Town. We tried Mexican, Thai, Italian and Portuguese food for vegetarian options in and around the place. Zomato app was a true life saver on these occasions. We did not find any Indian options as they were far and few and also closed on Sundays. Hot chocolate is one of the must-try drinks while in South Africa. The rich, chocolatey taste is sure raving about.